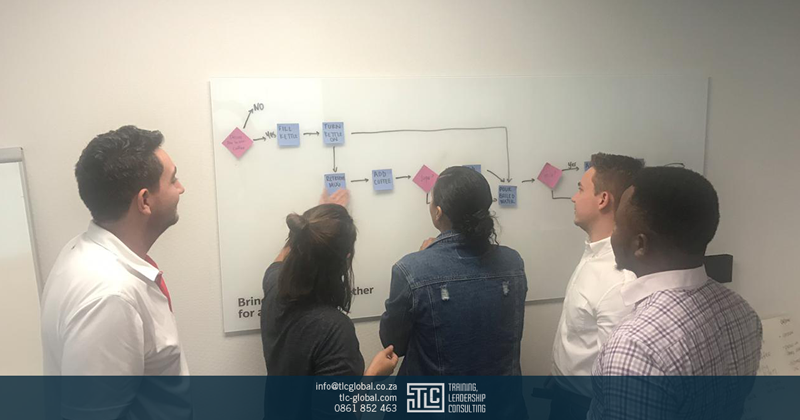 Our aim is to develop you into the most competent Lean Six Sigma Yellow Belt capable of taking on difficult business challenges with ease while you support a continuous improvement programme. Determine the voice of your customer, create a customer journey map, collect data and apply problem solving methods to business issues. In this course you are trained and tested on your understanding and ability to apply the DMAIC tools and techniques to support various elements of the Lean Six Sigma methodology. 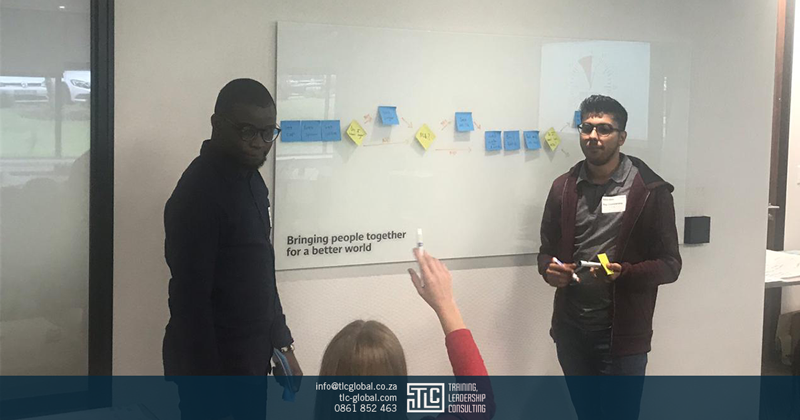 Our internationally accredited Lean Six Sigma Yellow Belt programme is intended as an introduction to the Lean Six Sigma DMAIC (Define, Measure, Analyse, Improve & Control) method to problem solving. This course is specifically designed for you as a team member who is expected to be a support member of your business improvement programme and is delivered as classroom training with eLearning access to the course. The eLearning system is complete with engaging visual content, voice over narrations, instructor videos and progressive learning stages that are controlled by tollgates where you must complete quizzes to progress to the comprehensive exams. Get in touch if you are looking for a Lean Six Sigma Consultant to support your team on a continuous improvement deployment. 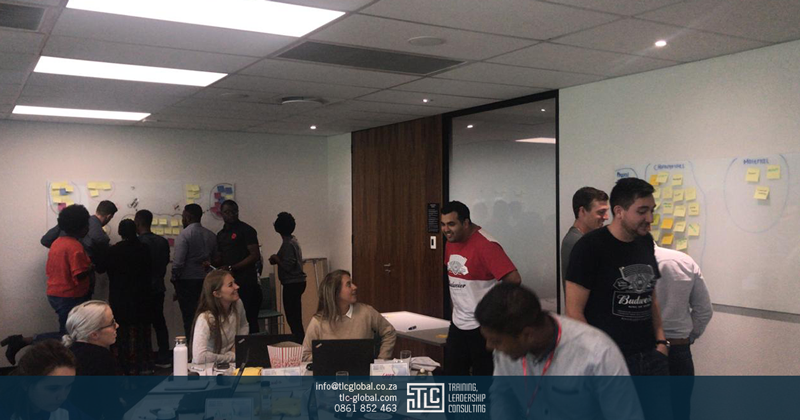 We work on-site with your team and offer coaching to build your internal capability. Become an expert problem solver and support Black Belt with business improvement projects.